Don't give up your style with these space saving reclining lift chairs at AZ MediQuip. 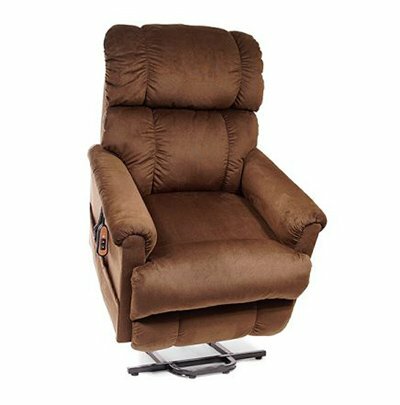 The super comfortable lift chairs require only 6 inches or less or space behind the chair to recline! Visit the four Phoenix area AZ MediQuip locations to try out one of these revolutionary chairs!